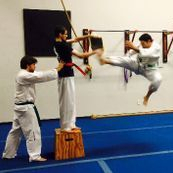 Mr. Jose Luis Zapata has been training in martial arts for over 30 years. 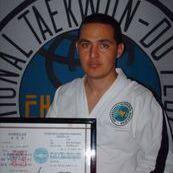 A 7th Dan in ITO Taekwon-Do. 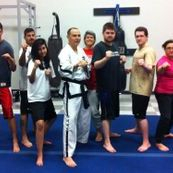 he began his training in full contact Kickboxing and Wing Chun Kung Fu in 1984 in Lara, Venezuela. 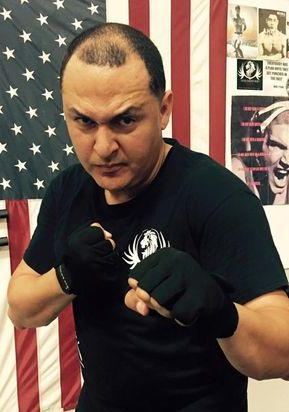 A certified international instructor, Master Zapatas was a Venezuelan national Taekwon-Do champion from 1989-1993. 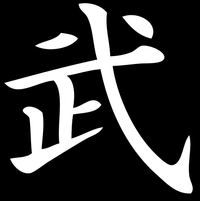 He earned his first through 3rd Dan under the Legendary General Choi Hong Hi. 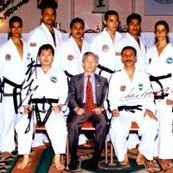 He earned his 4th and 5th Dans from 2004-2008 under Senior Master Paek Rim of North Korea. 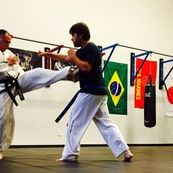 A certified ambassador, arbitrator and Kickboxing instructor for The international Taekwon Organization, Master Zapata has traveled to over 30 nations in Europe, South America and The former Soviet Union teaching and certifying in the striking arts. 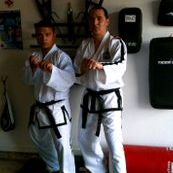 In 1996 he founded his first ITF Taekwon-Do academy in Lara, Venezuela. 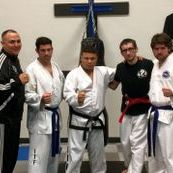 In 2010 he relocated to the United States of America where he was acting Sabum over The Ocala ITF Taekwon-Do Academy. 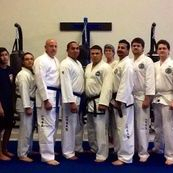 In 2011 Master Zapata lead the striking curriculum at The Ocala Brazilian Jiu-Jitsu Academy for 2 years under Sensei Bill Bartlett, evolving his Taekwon-Do for mixed martial arts fighters and competition. 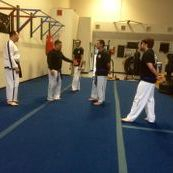 It was here that he began teaching and training Coach Joshua "Jag"
Garcia in full contact Taekwon-Do. 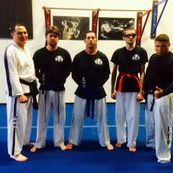 Together they forged a friendship that combined there talents to form Nogi Shoot Box MMA. 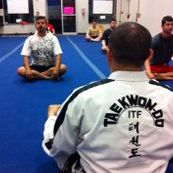 Today Master Zapata continues his martial journey teaching full contact ITF Taekwon-Do specifically evolved for the street. 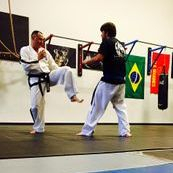 He earned his 7th DAN under Senior Grand Master Ricardo Desimone in January of 2019.